Candidates for the Seminary program who have not completed all of the academic pre-requisites will be enrolled in the Pre-Theology Program. A seminarian may complete his Pre-Theology as part of the B.A. program if he has not completed his undergraduate degree. This program prepares the student for admission to First Theology. The courses listed in the First Year and Second Year tabs comprise 60 semester hours of the Pre-Theology Program. 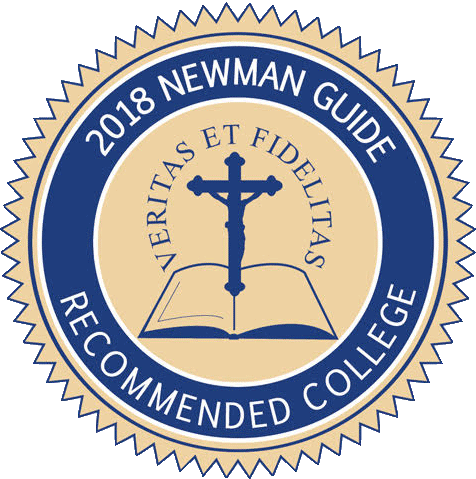 Those applicants seeking admission to the seminary program must complete the procedures and information detailed on the Seminary Admissions page.